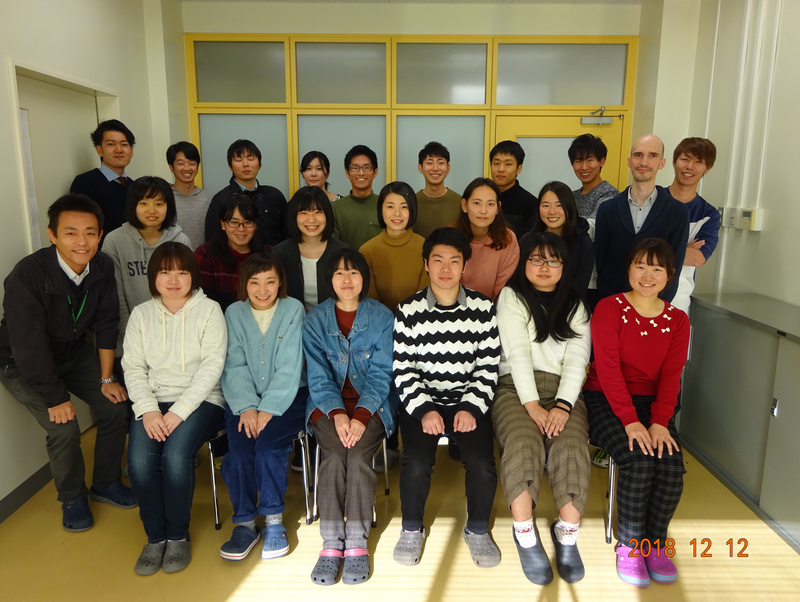 home of 信州大学 下里研究室/Shimosato Lab, Shinshu Univ. Our current research on the bioregulation of food products, particularly in maintaining biological homeostasis via intestinal immunity, has investigated the immunoregulatory effects of probiotic lactic acid bacteria and led to the identification of activation sequences including specific DNA motifs in the genomic DNA. Utilization of this from the perspective of food immunology will undoubtedly lead to the invention of novel immunobiotic foods/feeds that will contribute to the prevention and amelioration of infectious, allergic, inflammatory, and autoimmune diseases. Exploiting this property may also prove useful in the design and production of new functional foods/feeds. 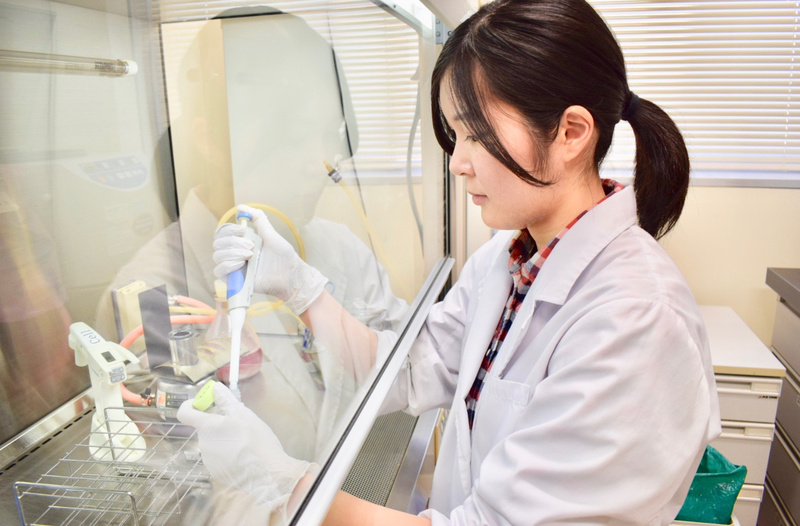 At a more basic level, my lab is also interested in genetically modified lactic acid bacteria (gmLAB) that contribute to the development of the mucosal vaccine. Mucosal delivery of therapeutic proteins using gmLAB is being investigated as a new therapeutic strategy. We are looking for a highly motivated, interactive individual to join a team of basic scientists whose aim is to develop potent new functional foods/feeds approaches.